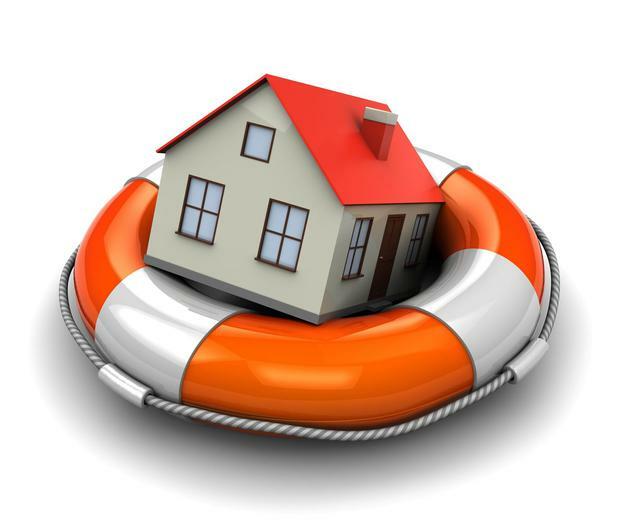 Most of us will, happily, never experience a home insurance claim for theft, water or worse, fire damage. Yet, if you have a mortgage, it’s mandatory to have it. It’s also a very good idea. However, it is one of the most common policies to over-pay on. This is because most of us have no idea what amount we should be insuring for, either for building or contents cover. As a result, we tend to go along with ‘averages’ or insurer’s assumptions, which can err on the side of a higher premium! The main over-spending culprit here is where you insure for your property’s value rather than its re-build cost. If a three-bedroom semi-detached house is worth say, €350,000 for property tax purposes, it would actually cost anything from €232,671 (Dublin) to just €154,616 (Sligo) to rebuild in the event of a complete fire. Insuring it for more simply means wasted money as you won’t get that in the event of a claim, simply what it costs to restore. To get an accurate rebuild cost, see the Society of Chartered Surveyors which has a guide on its website (www.scsi.ie). Many insurers use a percentage of the building cover to calculate contents insurance. This is silly and invariably results in higher premiums as at, say, 50pc you could be insured for €116,000 for our three-bed semi in Dublin. Unless you have a gold-plated Jacuzzi, it won’t cost anything like this. Take an hour and a notebook and go from room to room estimating (generously) the cost of replacing furniture, electrical, clothing etc. This is your appropriate cover level. Most policies have a ‘per item’ limit built in — typically €1,000-€2,000 so if you have any one item valued higher than this, it must be insured separately under ‘all risks’. This is the ‘specialist’ section of your policy. It includes items such as golf clubs, jewellery, bicycles, cameras, laptops and art. Anything over your ‘per item’ limit should be added here as a specified good, with a valuation (have certificates and photographs to produce in the event of a claim), and you will pay a premium per item. In the event of a claim, the insurance company will have an emergency number for things like water leaks. You must call this first before engaging repairs — there may be a clause which insists you use their contractors rather than your own and you may not be able to claim afterwards otherwise. The insurer will send out a loss adjuster to validate and value the claim. These are usually independent but may not be. You have a right to engage your own and let them negotiate. You may have to prove the value or existence of the item. Photographs are the best way, or a valuation certificate.